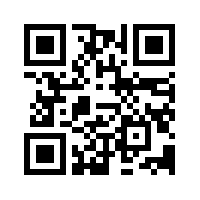 To log into your Intuit QuickBooks account, go to quickbooks.intuit.com or use the quick links below. Book one of QuickBooks live webinars to get the most from QuickBooks Online. Sessions last between 30 minutes and 2.5 hours and you get plenty of time to ask questions! To help our clients make the transition to QuickBooks we can provide bespoke training undertaken by our digital specialist team. Register your interest in BaxterConnect bespoke training programmes and our digital specialist team will be in contact. Connect with businesses like yours to find answers, talk shop and get inspired through the QuickBooks community. Or reach out on one of their social channels. The Baxter & Co App has been optimised for BaxterConnect clients to give you key financial information at your fingertips, 24/7. Now you can have instant access to your latest business and personal accountancy facts, dates and calculators. 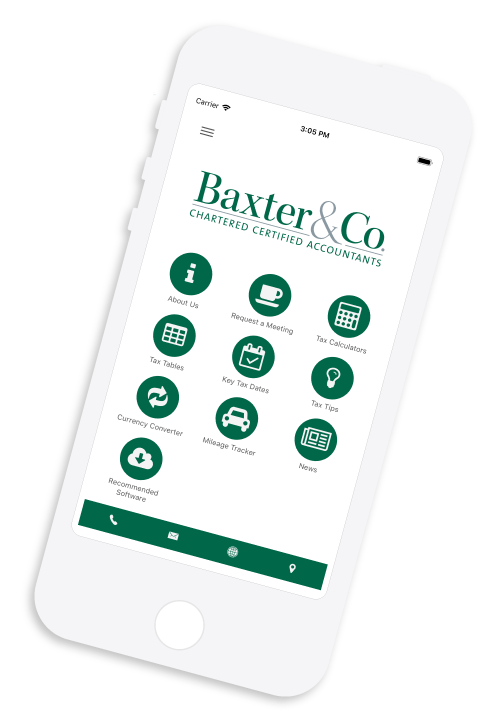 Using the latest technology, the ‘News’ section will be updated directly by us, so you get the very latest news, views and offers from Baxter & Co accountants – in real time, all through your App. Get answers and information that help you run your business from QuickBooks. For information on bespoke training, or if you have any other questions for BaxterConnect, please fill in your details below.